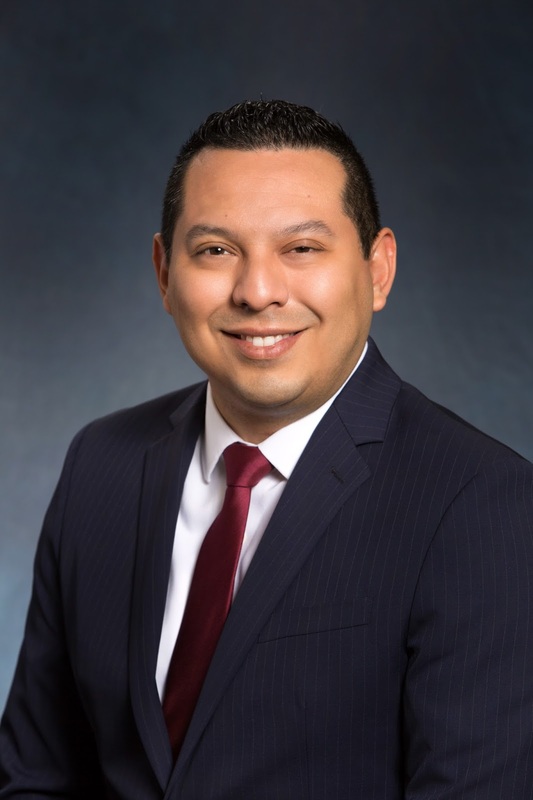 Texas Orthopedics is proud to announce that Dr. Joseph Martinez has recently joined our team. Dr. Martinez is one of only a handful of rheumatologists throughout Central Texas. He specializes in treating all types of rheumatological disorders including rheumatoid arthritis, lupus, osteoarthritis, vasculitis, scleroderma, spondylitis, and other autoimmune deficiencies. Additionally, he is certified by the American College of Rheumatology to perform musculoskeletal ultrasound—a highly sophisticated imaging system used in diagnosing various conditions. Dr. Martinez has been published in many peer-reviewed medical journals, and he is a frequent presenter at local, national, and international symposiums. He obtained his medical degree and completed his residency at the University of Texas Health Science Center at Houston which was followed by his fellowship training at the LSU Health Science Center in New Orleans. He has also traveled extensively to support numerous medical missions worldwide. Dr. Martinez is seeing patients in our newly-opened Kyle office, as well as at the Central Austin location. To schedule an appointment with Dr. Martinez, please contact us.